Do you have customers who know what they want to purchase? 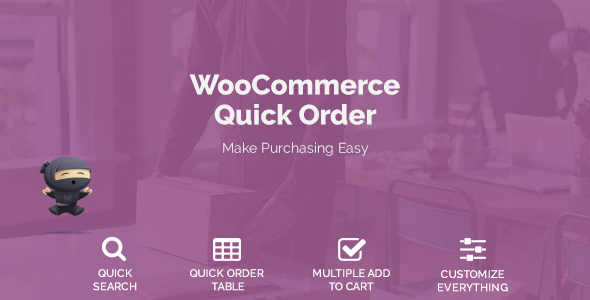 Our WooCommerce Quick Order Plugin might help you with this. With our plugin your users can search by SKU or Name for products and buy them all in once. Furthermore you can create dynamic Quick Order Tables for all your products to make purchasing faster.